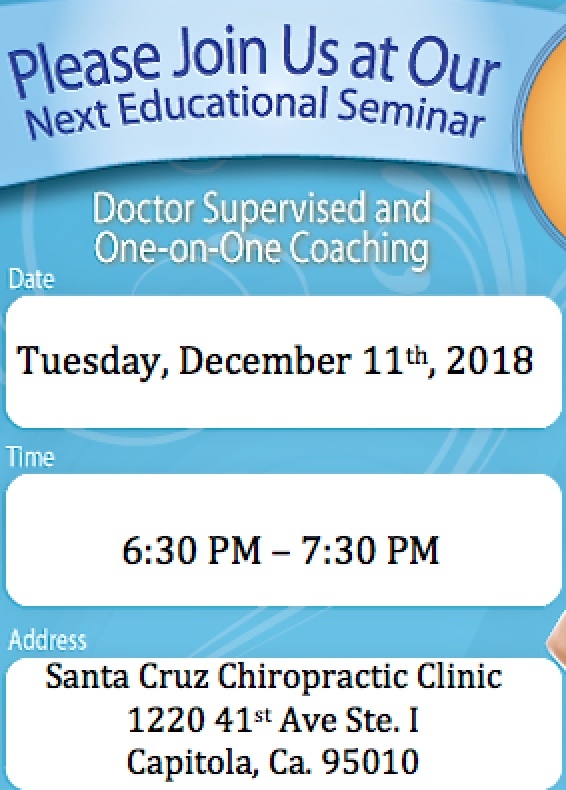 Santa Cruz Chiropractic | About Us | Why Us? Great Doctors, and even better staff. Dr. Love and Dr. Sproule and their team work hard to complement each other and work together on all aspects of patient care. Having a dedicated team provides comfort and confidence in all aspects of patient care for infants, children, adolescents, women, men, and geriatric health care needs. Serving Santa Cruz County since 1983. Convenient location with disability access.